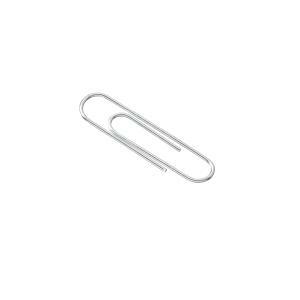 The Winc Steel Paper Clip - 33mm - Box 100 helps keep loose papers together to keep them neat and organised. Non-skid finish helps keep clips from sliding off paper. Round paper clips with steel holding power.